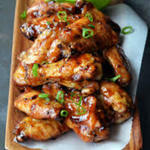 Baked and sauced chicken wings. 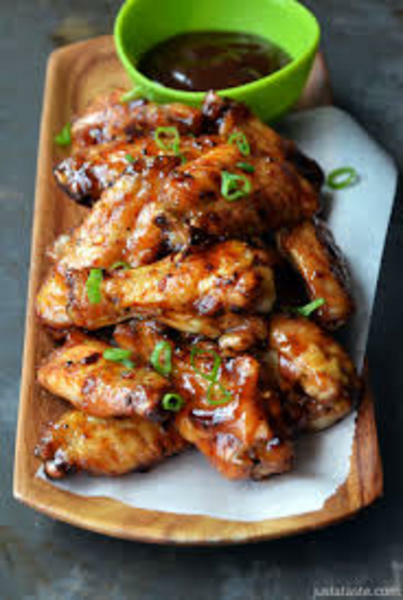 Grilled and sauced chicken wings. Breaded and baked chicken wings. 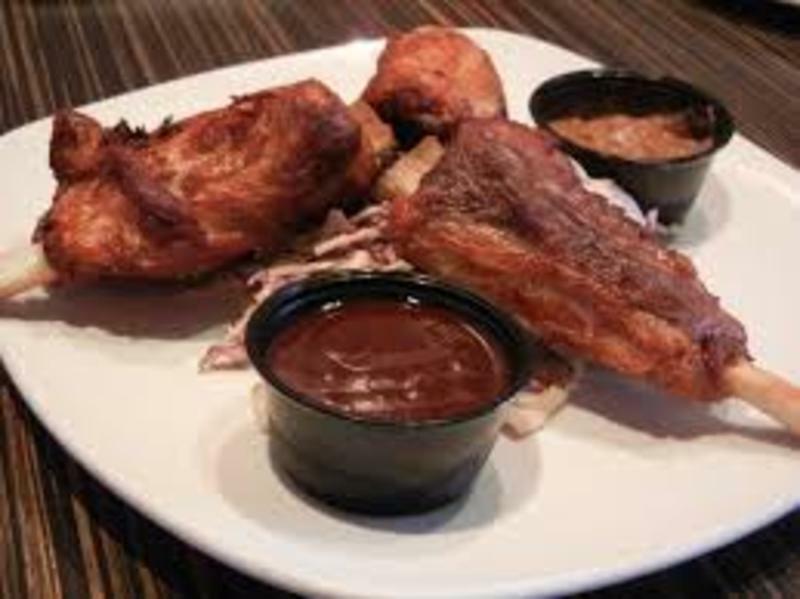 Deep-fried and sauced pig wings. 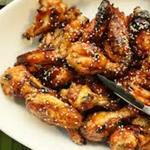 This is an all-star roundup of popular wing recipes for creative twists on familiar favorites. They started as appetizers but people are known to serve them as part of the main course. 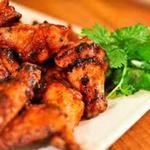 They're perfect for parties or weekend munchies, these hot wings kick up the heat — and the flavor. This includes all varieties...chicken, turkey and oh-yeah pork too. 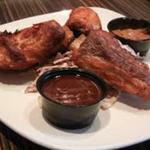 A relative newcomer, "Pig Wings" are deep-fried pork shanks slathered in spicy butter sauces. 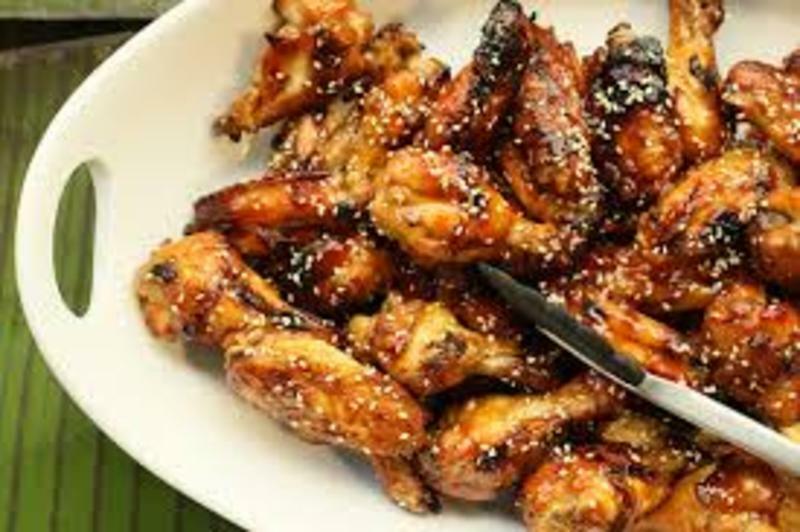 A great replacement for chicken wings. Just like chicken wings, you can find boneless versions. 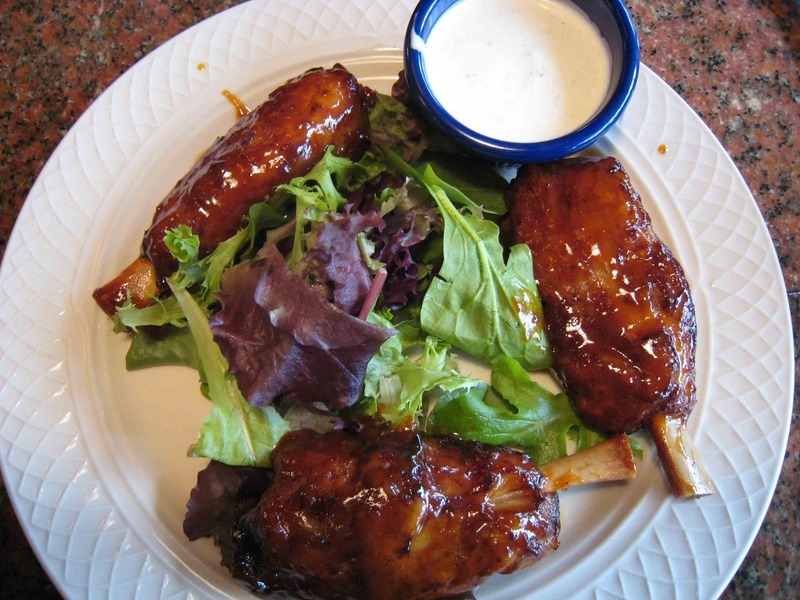 The boneless can be grilled or baked for an healthier choice. Ain't No Thing Butta Chicken & Pig Wing is a collection of our best classic buffalo wings -- slightly crispy, a bit saucy, and very spicy. 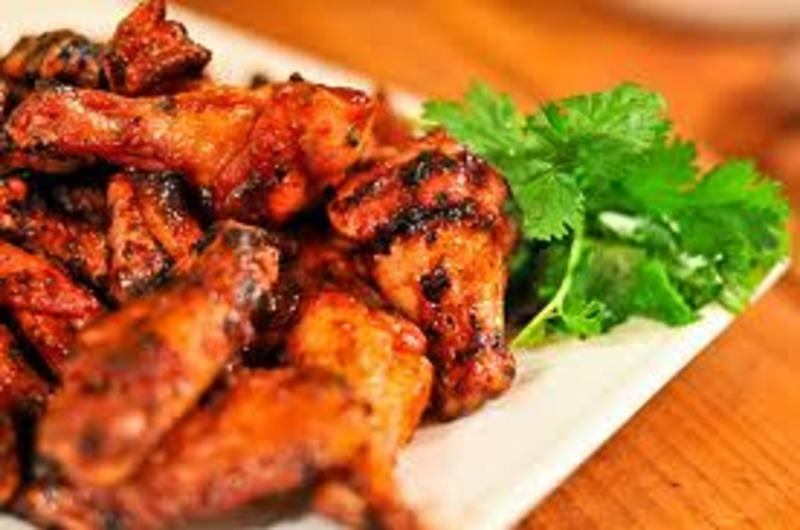 Buffalo and pig wings also come in sweet/tangy, grilled and in savory varieties for the less daring. 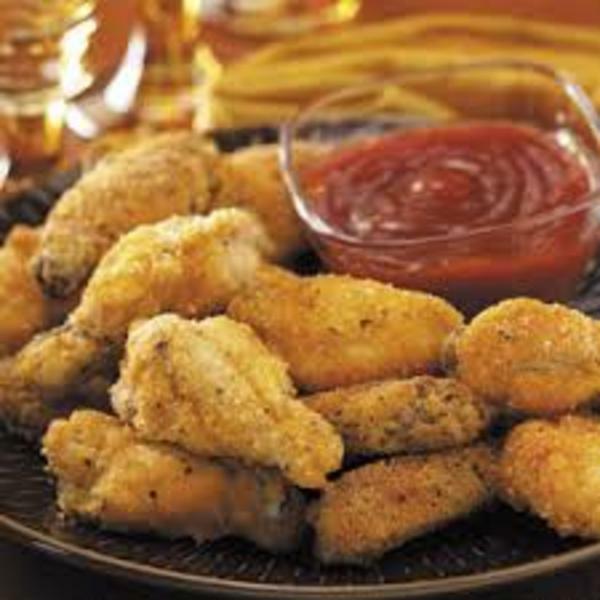 Both are served with classic hot wing sides of celery sticks and ranch/blue cheese dressing. They also come with potato salad, french fries, sweet potato fries and corn fries. 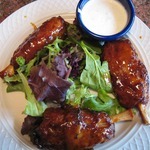 Share your favorite recipes here...another accepted addition to this group would be riblet's.